Portable BBQ - Only £5 today! What do you think of this Homebase deal? 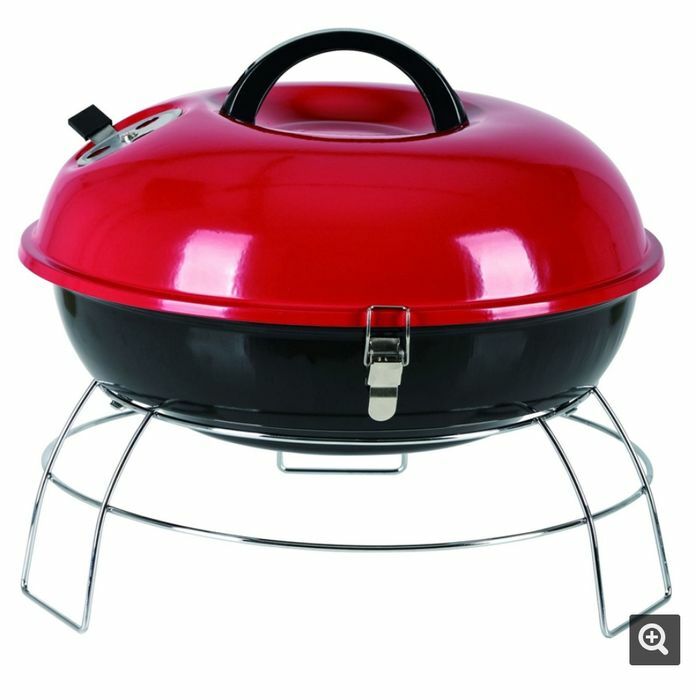 I had one of these unfortunately the bbq burnt through the bottom of it after 5 days of use! I had a look at one of these today and I think it'd onky last for one use. Bit of a waste really.